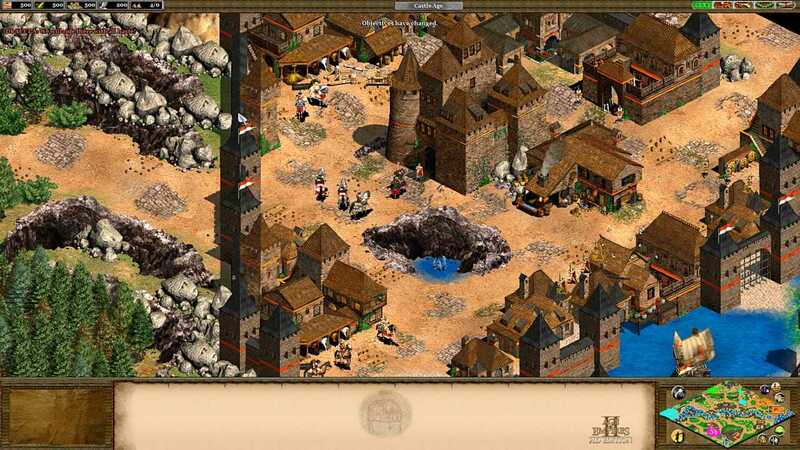 Welcome to Age of Empires II HD – The Forgotten; the first new official expansion for the Age of Empires II universe in over ten years. Challenge friends with five additional civilizations and technologies, battle through four campaigns, vanquish opponents in new game modes on massive maps, or shoutcast a match and stream it all through twitch.tv. Crafted exclusively for Age of Empires II: HD Edition; The Forgotten expansion builds upon the Age of Empires II: HD experience and includes Steam workshop support, new expansion rankings, steam trading cards, and more! Copyright © 2014 - 2019 SocksCap64, All Rights Reserved. Logos, Trademarks, Pictures Belongs To Their Respected Owners. Powered By WordPress. 116 Queries in 0.600 seconds.